You’re in for a treat today: Be our guest as we highlight the past week at the 2019 Global TapRooT® Summit in Montgomery, Texas, at La Torretta Lake Resort & Spa. Today, you’ll hear from keynote speakers who shared the experiences that changed their lives and defined their mission, focus, and goals. Behind the scenes at the Summit, you’ll meet TapRooT® Root Cause Analysis professionals, instructors, and students. You’ll gain insight into how TapRoot® transforms organizations, helping them achieve world-class performance. Companies using TapRooT® root cause analysis have learned to find and fix real root causes of human performance and equipment reliability and quality, and they’ve learned to address precursor incidents before major accidents happen. In the highlights, you’ll see that, with Pre-Summit courses and a full schedule of remarkable speakers and relevant topics, the Summit is a week of learning, with best practices sessions and six tracks; networking; and a celebration of how the implementation of TapRooT® is changing the way many organizations solve problems. 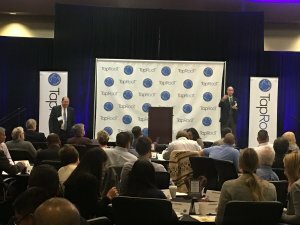 Read the blog post from TapRooT® President Mark Paradies: What did I learn (or re-learn) at the 2019 Global TapRooT® Summit? 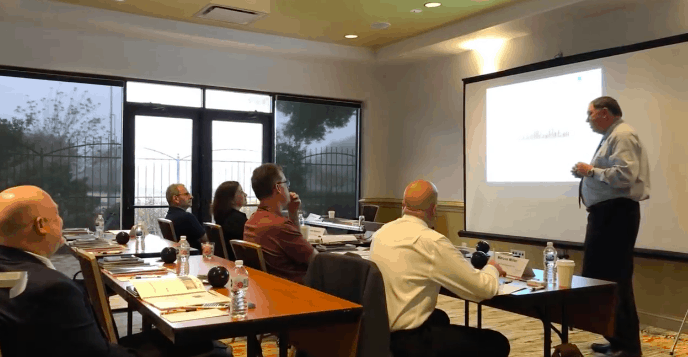 Make your plans now: Join us at the 2020 Global TapRooT® Summit, March 16-20, at Horseshoe Bay, a short drive from Austin and San Antonio. We look forward to seeing you today at noon, EST. NOTE: Be sure to tap the Follow button on our videos so you will get notifications the next time TapRooT® goes live.